Today, a team of British investors will travel to Zimbabwe to meet with government officials and explore emerging opportunities. 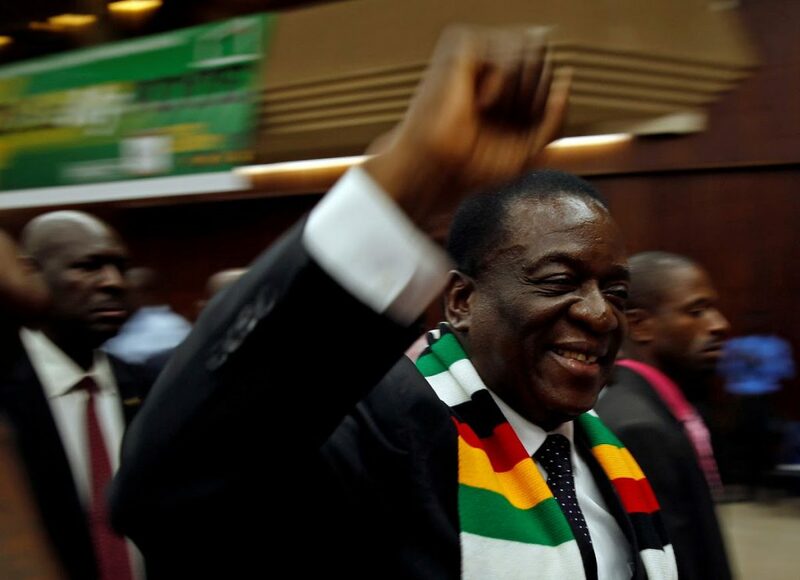 Since Emmerson Mnangagwa’s ascent to the presidency last November, Zimbabwe has pushed hard to attract foreign investors to an economy crippled by hyperinflation and unemployment. With resources abound and a relatively strong infrastructure due to Chinese investment, many hope Zimbabwe is on the eve of a new economic era. Although Mr Mnangagwa has made ambitious claims regarding this revival—likely to bolster support ahead of elections next month—significant barriers still impede progress. Indeed, a slew of sanctions imposed by the West threatens to undermine recovery efforts from the outside, while rampant corruption continues to hamper democracy from within. 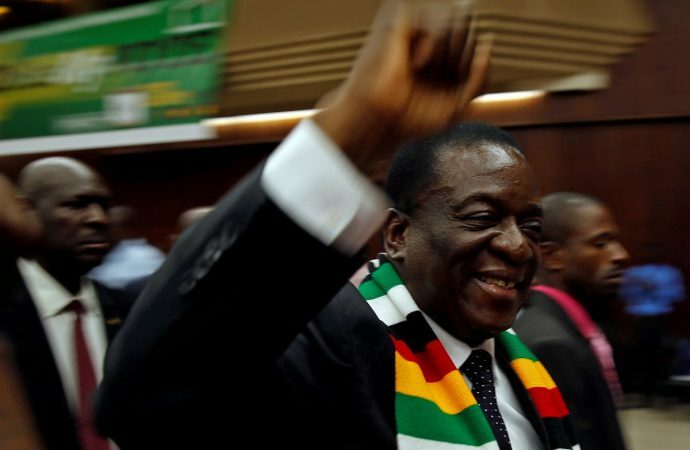 To overcome these obstacles and push for further economic growth, Mr Mnangagwa will need to strengthen the nation’s democratic principles—eroding a deeply-rooted system of cronyism and thus restoring Washington’s confidence in Zimbabwe. Much of this will hinge on a fair election come July 30th, in which a candidate not named Mugabe will be elected for the first time in nearly 40 years.